while targeting more specifically the LGBTQ audience you're trying to reach. 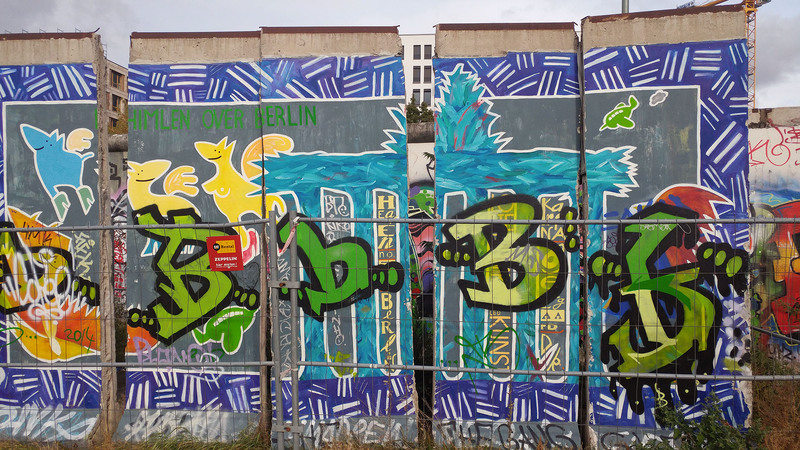 NOTE: For a few Tips & Tricks on how to maximize your #GayBerlin and #GayBerlin Tweets and Instagram posts, check out our article here. To get a better sense of #ILoveGay and how it fits into the "Twitter Ecosystem", check out this article here, as well as this article. $95 - Distribution via the #ILoveGay Twitter 360° Network, posting from one profile while tagging other relevant #ILoveGay profiles, including relevant hashtags and links back to your company's Twitter profile. 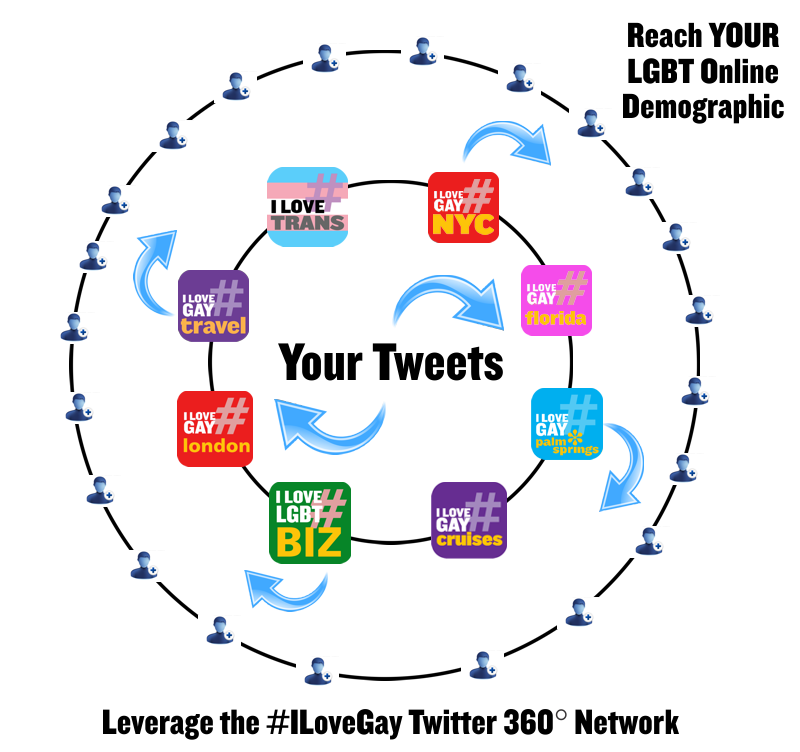 $150 - Posting article on the ILoveGay.net website + #ILoveGay Twitter 360° Network distribution highlighted above. $500 - One Month of Service via the #ILoveGay Twitter 360° Network, posting once per week on your behalf, including posting one article on the ILoveGay.net website. 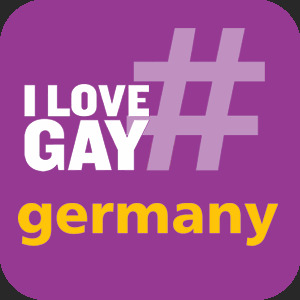 From your Twitter profile, we would monitor your content DAILY, including artwork, posters, photos, links and videos, and rebroadcast select items through our #ILoveGay network, choosing #ILoveGay profiles specific to your content, such as @ILoveGayTV, @ILoveGayFoodies and @ILoveLGBTTravel, as well as some of our larger profiles including @ILoveGayLGBT. We would also share via #ILoveGay profiles based on the region your content is focused on, such as @ILoveGayLA, @ILoveGayNYC and @ILoveGayLondon. 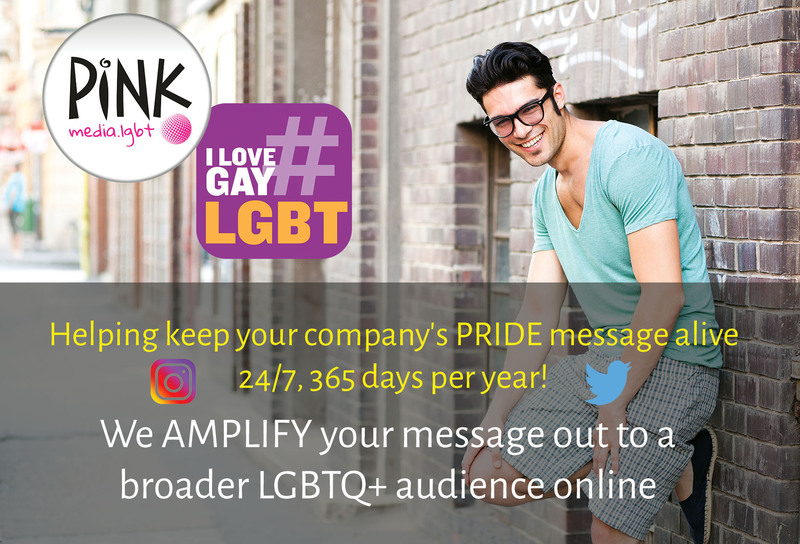 Designed to prolong the effectiveness of an LGBTQ press fam trip, as well as leverage some of the user-generated content developed by individuals at pride festivals and other events, we're able to keep your your brand, your destination and/or your business front and center with an online LGBTQ audience looking for your products & services. $500 - Hyper-targeted Facebook advertising of your press release, article or blog. For more information on Facebook targeted advertising and similar programs offered by Pink Banana Media, CLICK HERE. Interested in pursuing this #ILoveGay Social Media PR Distribution Program with us? Contact us here to get started.